Please note that we have a maximum word limit of 400 words. Obituaries may be submitted electronically (preferred) by email or by U.S. Mail to: Shipmate Obituaries, 247 King George Street, Annapolis, MD 21402-5068. One photo may accompany the text. We request that irreplaceable photos not be sent in case of loss or damage in transit. If sending the photo electronically, please be sure the resolution is at least 300 dpi. Close-up photos work best since the final photo will be about 1x1.5 and Lucky Bag (yearbook) photos are available (for graduates), upon request. If you have any questions regarding the submission of obituaries to Shipmate, please contact either the Class Secretary, or Timothy Elizabeth Woodbury or 410-295-4064. Family members of those interred in the Naval Academy Cemetery or Columbarium may walk onto the grounds at any time with a valid photo ID. For those interested in driving onto the grounds, contact Sharon Moffatt or Anne Butta for an application form for an extended visitors pass.  Once completed and vetted through the Naval Academy Security Department, a pass will be mailed to you in 3-4 weeks. Those requesting a temporary one day pass must provide at least 72 hours' notice and must include the name of the driver and the driver's cell phone number. The pass can then be picked up at Gate 1's Pass and ID office with a proper photo ID. Find more information on the USNA Cemetery and Columbarium or contact the USNA Memorial Affairs Coordinator at 410-293-1101.